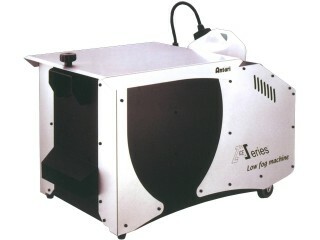 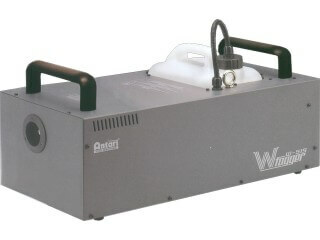 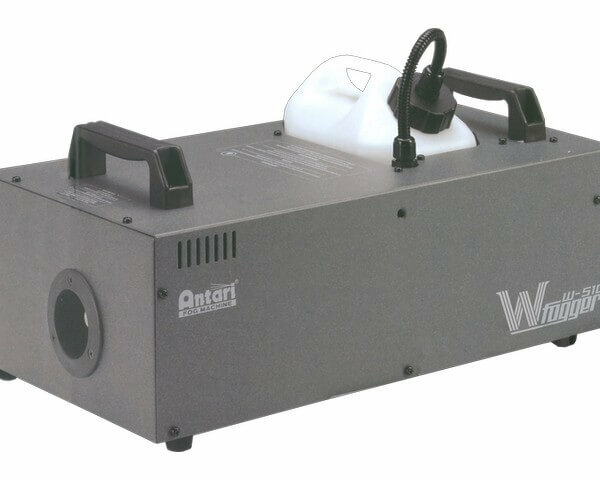 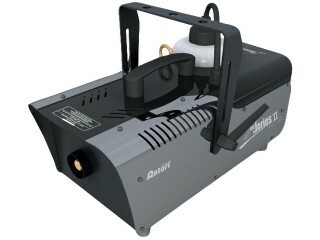 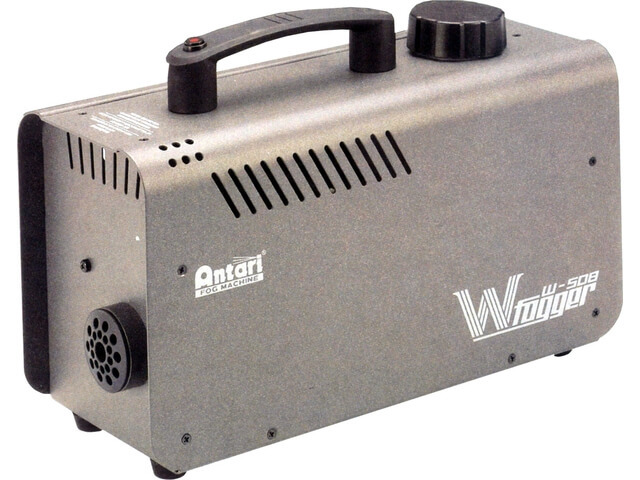 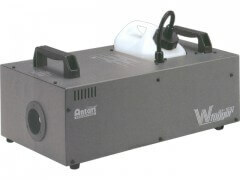 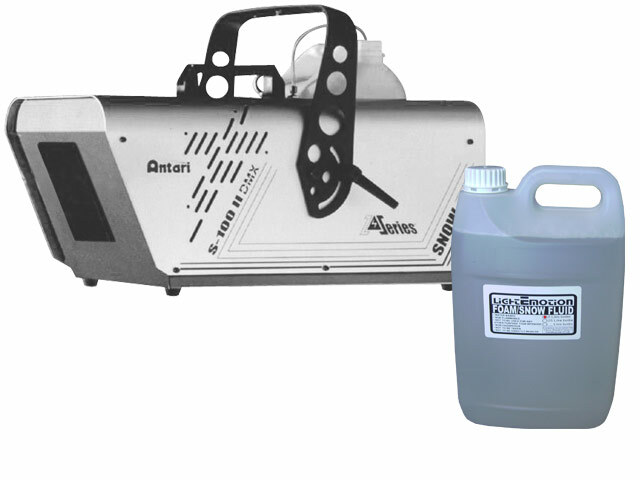 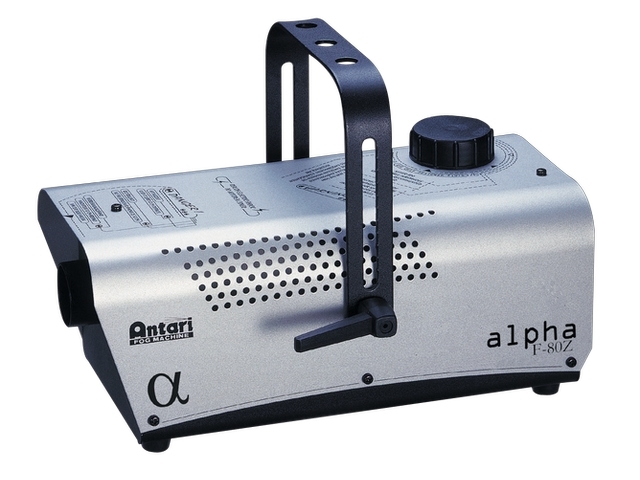 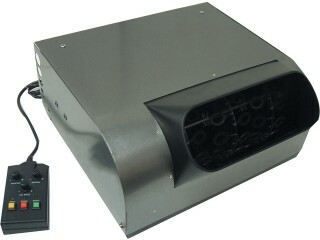 Wireless controlled medium output fog machine great for clubs,parties,productions or the stage. 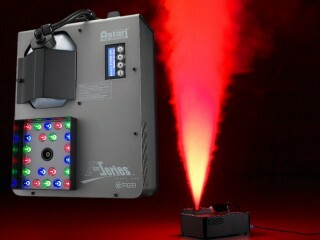 Compact yet powerful enough to create plenty of ambience and enhance your light show. Includes 1 ltr fluid and remote. 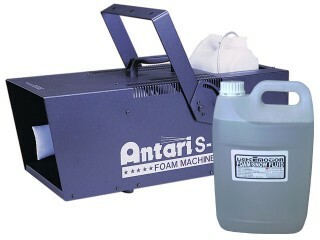 Ask about fog scent!